"THE HISTORY OF ALPHA PHI DELTA FRATERNITY: 1914-2014"
On December 11, 2015, the long-awaited "History of Alpha Phi Delta Fraternity: 1914-2014" arrived. The book was written by National Historian Ronald L. Smé (Beta Sigma '64) and researched and designed by National Secretary, Fr. James Lentini (Beta Sigma '81). 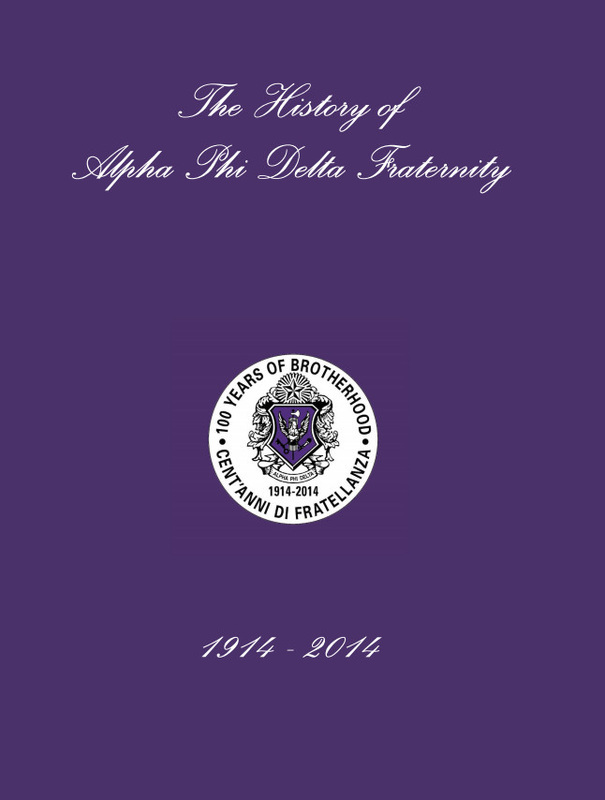 This 276 page volume covers the History of our Fraternity from inception to its Centennial. Hundreds of photos, illustrations and graphics pepper this edition from beginning to end. If you want to know the Alpha Phi Delta story, this is a must for your library. 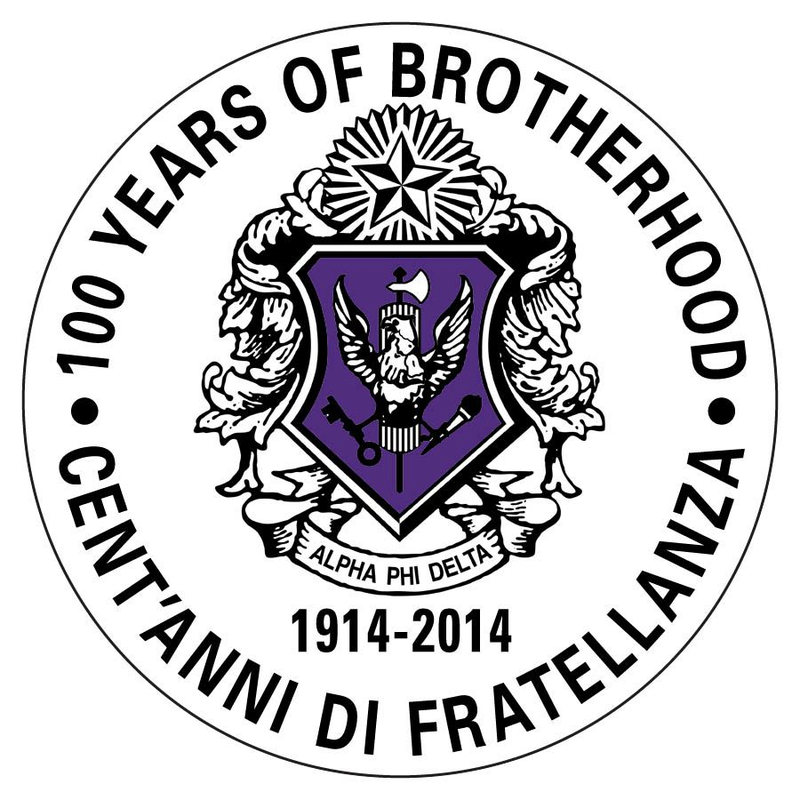 Want to look at all four editions on one page?